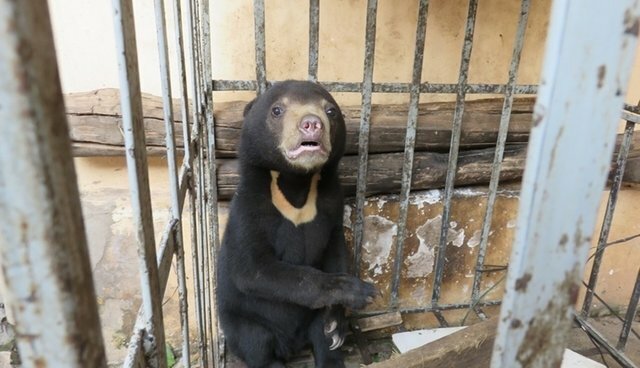 Animals Asia has announced it has rescued a male sun bear cub Wednesday, April 8 from Vietnam's remote Dien Bien province, about 500 kilometers (approx. 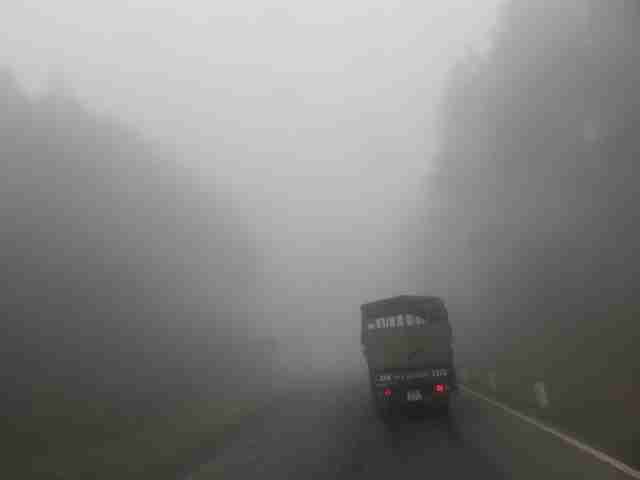 310 miles) west of Hanoi. It's thought that the six-month-old cub will arrive back at Animals Asia's Tam Dao sanctuary on Thursday afternoon. You can follow their return via our live rescue timeline. The bear has been nicknamed Goldie as he follows Animals Asia recent "three bears" rescue in Ben Tre. The cub, now weighing around 15 kilograms (approx. 33 pounds), was confiscated from a remote village near the Laos border in late February this year. It is thought the bear was just a few months old at this time weighing only around 6 kilograms (approx. 13 pounds). It is highly likely that poachers would have had to kill the cub's mother in order to capture her young. The cub is now being held in the Nam Po district of Dien Bien province, around 200 kilometers (approx. 124 miles) north-west of the city of Dien Bien Phu. The rescue team arrived in Nam Po on Tuesday night in preparation for the rescue. Due to the poor quality of the roads in this extremely remote and poverty stricken region, the team intends to travel to Son La city by Wednesday evening where they will spend the night. 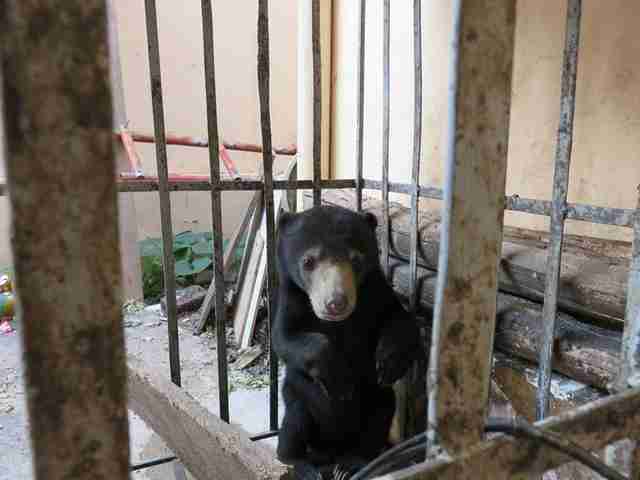 "The Vietnamese authorities deserve praise for saving this poor sun bear from traffickers. It's highly likely that the bear was destined for legal bear bile farms in China, or perhaps even in Vietnam's own illegal industry. Thankfully, the Forest Protection Department fulfilled their role perfectly and called Animals Asia for assistance. The bear was housed in one of the country's most remote, mountainous and poorest locations, but our team is well prepared and we hope to be back at the sanctuary by Thursday afternoon." "It is an absolute tragedy that this gorgeous animal has been taken from the wild by those determined to make quick cash out of animal suffering. But we can take solace in the fact that this bear will now never know the horrors of bear bile farming. We now look forward to getting this beautiful bear home and providing the 30 years of care this bear needs and deserves."